D2 Wireless offers a range of wireless products and services to meet virtually any communication needs. Our team, anxious to find solutions that are advantageous for your company, will offer you a service that meets your expectations and find the device that you need. At each of our stores, you will find all the cell phones that fit your needs and advisors listening to you. 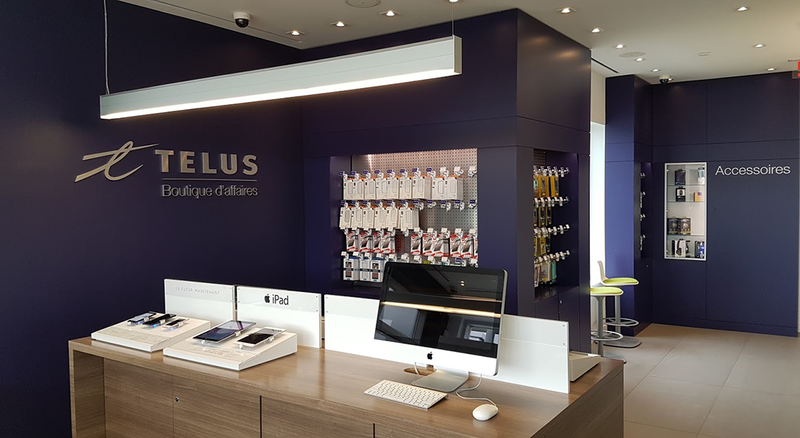 We offer all TELUS devices, packages, accessories and business solutions that speak to you. Our 15 D2 Wireless business shops are there to serve you. You will find the best after-sales service, with highly qualified consultants and technicians. Whether your business is in the early stages or in a growth phase, you will find unrivaled communications solutions among our service offerings. D2 Wireless expertise in this field has proved its worth to thousands of customers. We assure our clients business flexibility, reliability and exclusive support by our team of certified experts. So you benefit from the exclusive support of a team of certified experts. We have the largest corporate sales force and our representatives are available to inform customers about the possibilities to integrate data transfer solutions within their company. 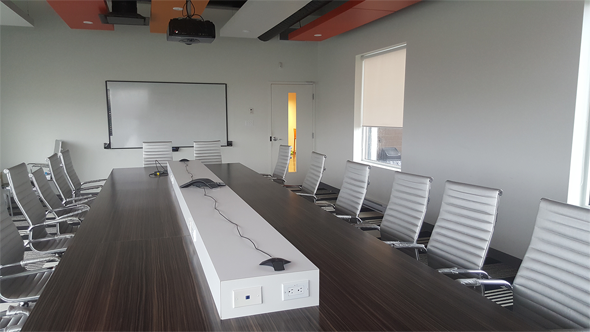 A free visit from one of our representatives will allow you to achieve monetary savings and increased productivity. The repair and technical support service is available in our 15 stores. 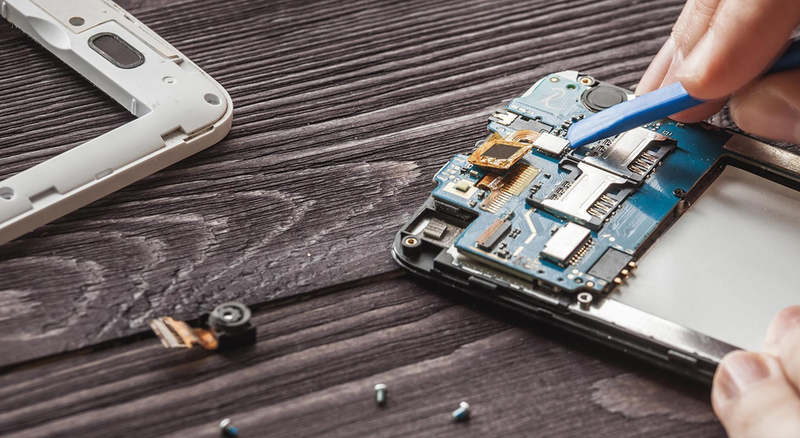 Always in order to satisfy and retain our customers, we make sure to honor the guarantee of your cell phone by assuring the complete support of the shipment and the return of your defective device as well as the loan of a device for any The duration of the repair. Technical support is available for any questions related to the use of your cell phone and problem solving.